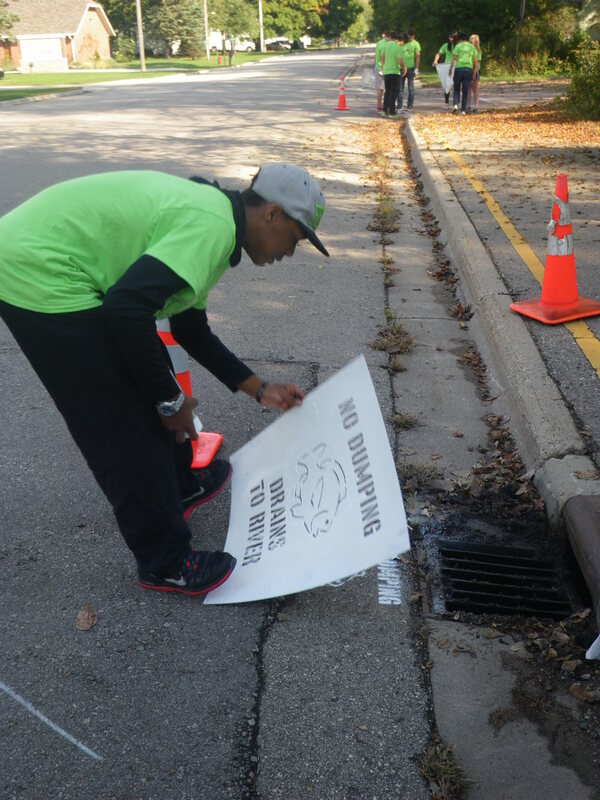 Storm Drain Stenciling with the message “Do Not Dump – Drains to River/Lake” raises awareness of activities that harm the watershed. 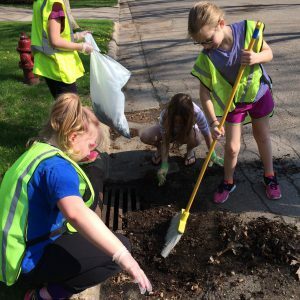 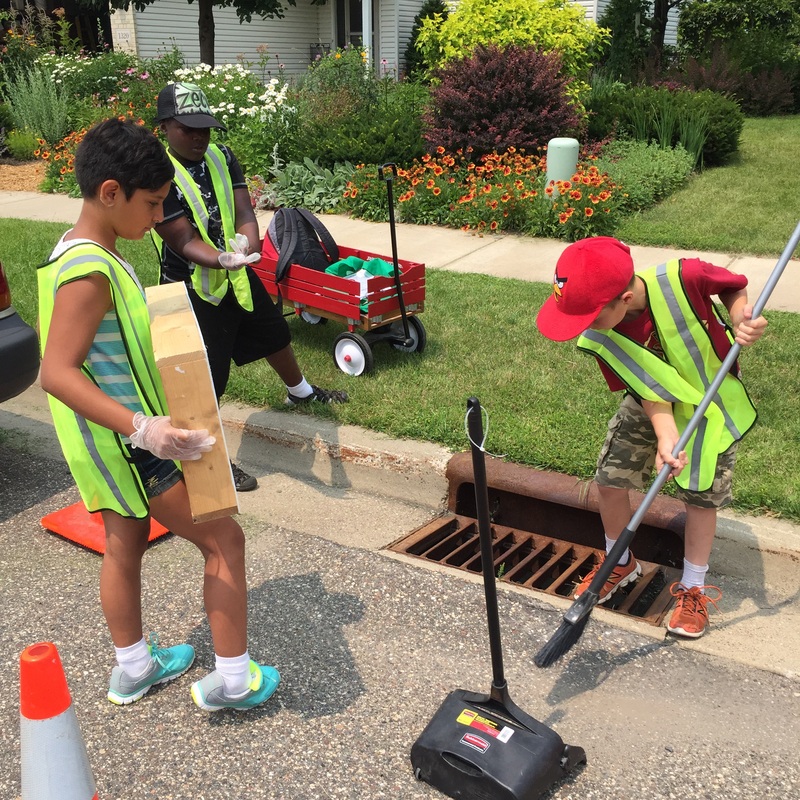 Both the volunteers who participate in the stenciling activity, and those that notice the wording throughout the year learn about storm drain waste. 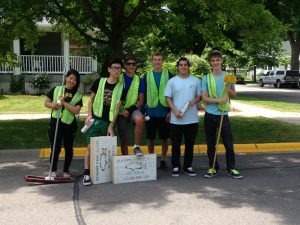 To participate as an individual or with a group, contact Kevin@crwp.net.